With amazing success as a writer, producer, performer and entrepreneur, this session gave our students a valuable insight into how the industry works, while giving them the chance to see Rachel K Collier perform and deconstruct her tracks live combined with a relaxed interview and Q&A session. 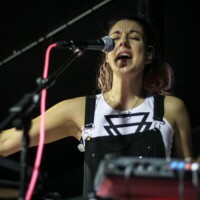 “A unique talent for intelligent electronic production and head-turning vocals place artist Rachel K Collier in a league of her own. 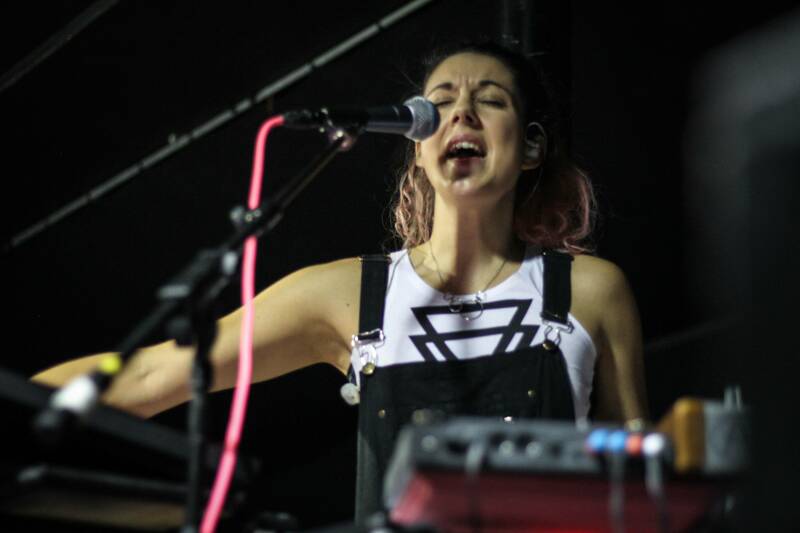 Combining complex beat programming, technical arrangement and meaningful lyric writing. Her one-of a-kind sound is hard to define.” Ibiza Voice (Oct 2016). 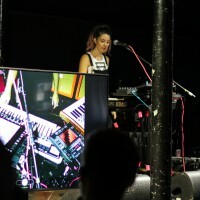 As a die-hard Ableton enthusiast, Collier performs using a multi-instrument technical solo setup. 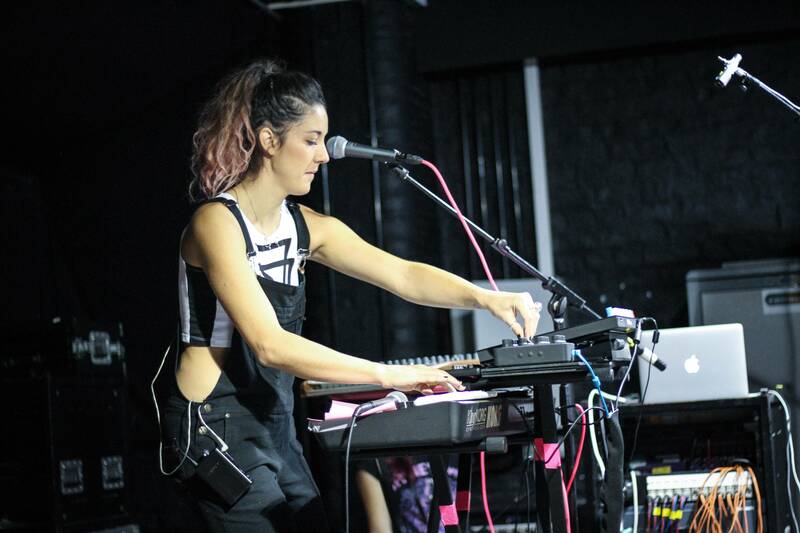 Built around the Push 2 controller, this enables her to perform her studio productions in a live setting. In Autumn 2017 Collier will tour the UK with fellow Music Technology graduate Rhiipercussion. 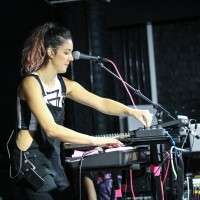 Alongside the main tour, she will also be running a number of electronic Music Production demos. 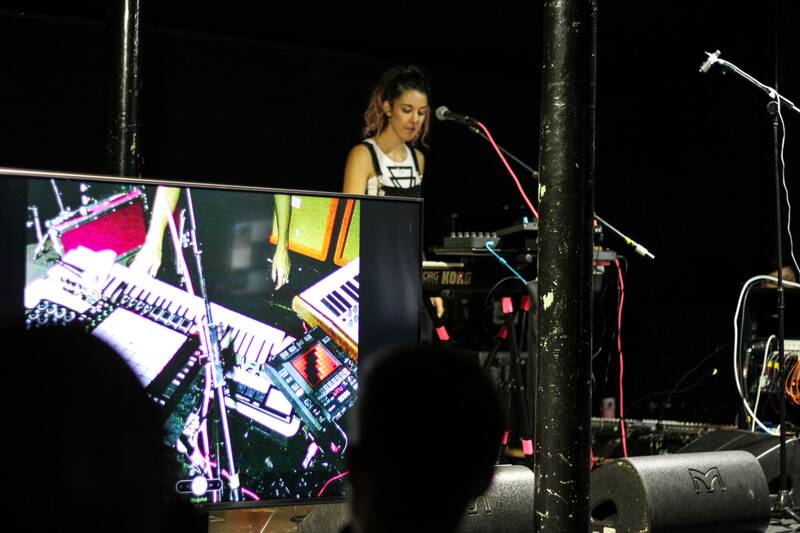 These demos aim to inspire and encourage more girls to write, produce and perform electronic music live. A huge thank you to both Rachel and Ableton for giving our students such a great insight into the industry!